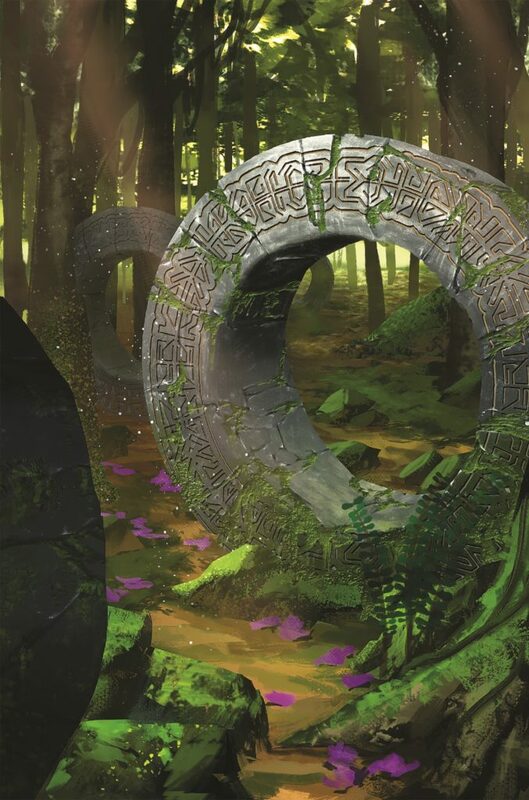 In addition to the Living Land cosm sourcebook, the coming Kickstarter will include a five act adventure, The God Box, written by Shane Hensley. Welcome to the Living Land. Hope You Survive the Experience. The God Box begins at “Fort Washington” where the US military is making a last stand, protecting refugees in the heart of Washington, D.C., and takes Storm Knights on a “grand tour” of the Living Land, encountering edeinos (including a certain death-worshipping tribe), dinosaurs, and other strange foes. 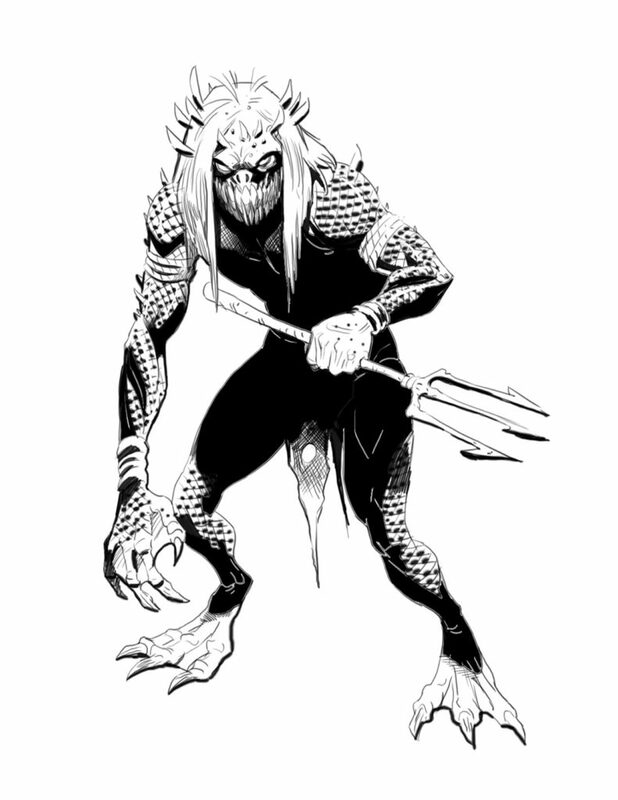 The adventure doesn’t just take place in the United States, but also Mexico, and dives down into the giant Wonder, Merretika, a.k.a the Land Below. 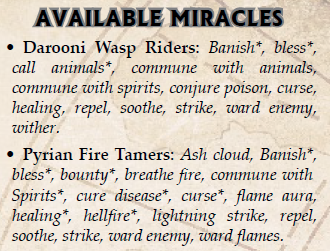 There are loads of new threats including new edeinos, new dinosaurs and cryptids, loads of Merretikans, and new flora. I want to mitigate one expectation though. 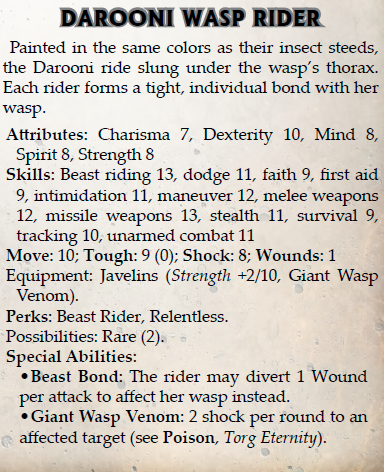 Fans of the Land Below from Original Torg will notice that a certain sizeable simian won’t be detailed. But worry not! We have plans for him, and he certainly has a role in the Possibility Wars to come. 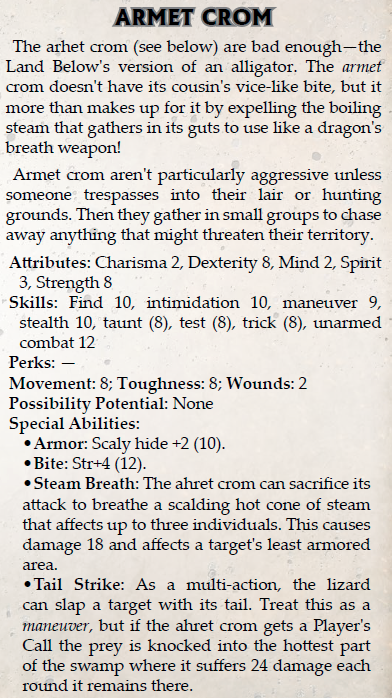 Typo under steam breath, it refers to “ahret crom” instead of “armet crom”. Looks cool, looking forward to The cosm sourcebooks. Not really related, but you probably know that the wiki has been spammed hard. Even maxing out the recent changed to the last 500 reveals nothing but not so glorious spam.